← You Shoulda Been Here Yesterday or WTH Happened ? Notice the headlines made no mention of the weather…. Greenville, SC hosted the Bassmaster Classic on Lake Hartwell & records were broken for the coldest temps ever recorded for a Bassmaster Classic tournament. On Friday morning over 20 boats were frozen to their trailers due to the over night low dropping to 10 degrees…. tournament director Trip Weldon already had a 2 hr delay implemented foreseeing safety issues. After 2 days of competition, among 56 anglers, it boiled down to the top 25 going into day 3. Hometown favorite was Casey Ashley & the results couldn’t have been scripted any better. Ashley won the tournament beating out “Big Fish” Bobby Lane by 3.2 lbs with a 3 day winning weight of 50.1 lbs. Watch the Bassmaster Classic on ESPN2 March 7 & March 8 for a full report. B.A.S.S. had live coverage for us web watchers with cameras in the boats….THIS WAS A FIRST and they pulled it off. WTG B.A.S.S. On the local scene 2 clubs launched from Herlong Park (train ramp) on Lake Griffin Saturday morning Feb 21 & quit at 3 PM…. the same time…. that was good because Southern Bass Trail Club had no weigh scales but the Nature Coast Club allowed them to use theirs so everything worked out for the best. Anyone interested in joining the Southern Bass Trail Club with no monthly “club dues” contact Josh Dawson….352-418-2866 Check them out on Facebook. 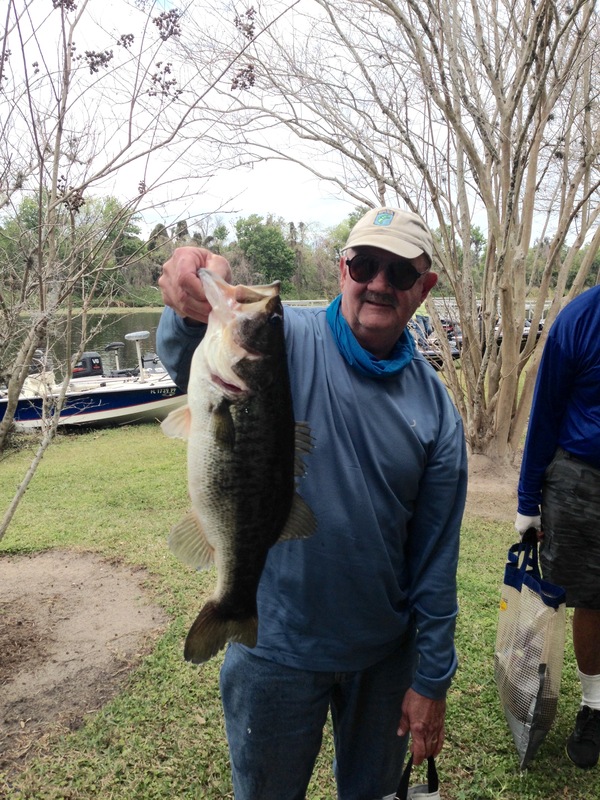 The Nature Coast Bass Club, with 12 competitors, weighed in 30 fish…. 1st Place Nick Manfredo with 5 that weighed 15.26 lbs…. Nick also previously qualified for the B.A.S.S. State Federation Team. Congratulations Nick & hope you “wear em out” on your state team tournament…. Don Millich, that I’ll nickname “Mr Trifecta” seems to be on a roll. 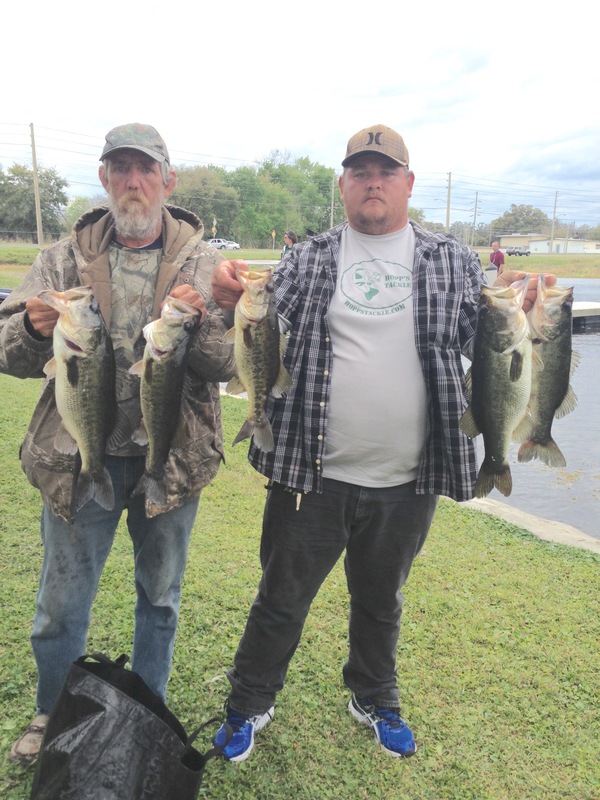 Not only did he win the non-boater portion of the Nature Coast Club tournament, he also had Big Bass weighing 4.56 that was caught on a fluke….on Feb 10 Millich pulled off another win on the Tsala Apopka Chain over near Inverness. And if it wasn’t for all these techno gadgets…. 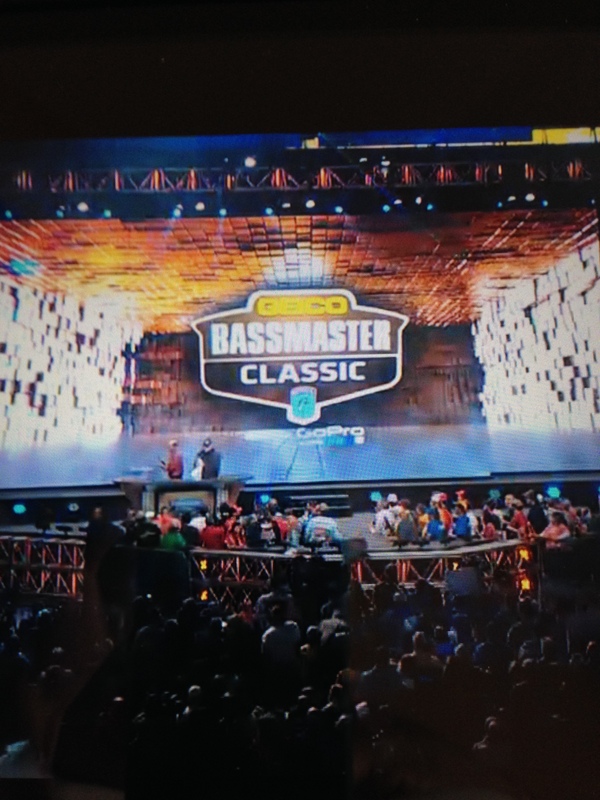 DVR’d the Daytona 500….awesome last 20 laps….watched the Bassmaster Classic on laptop, ipad, & smart phone…. 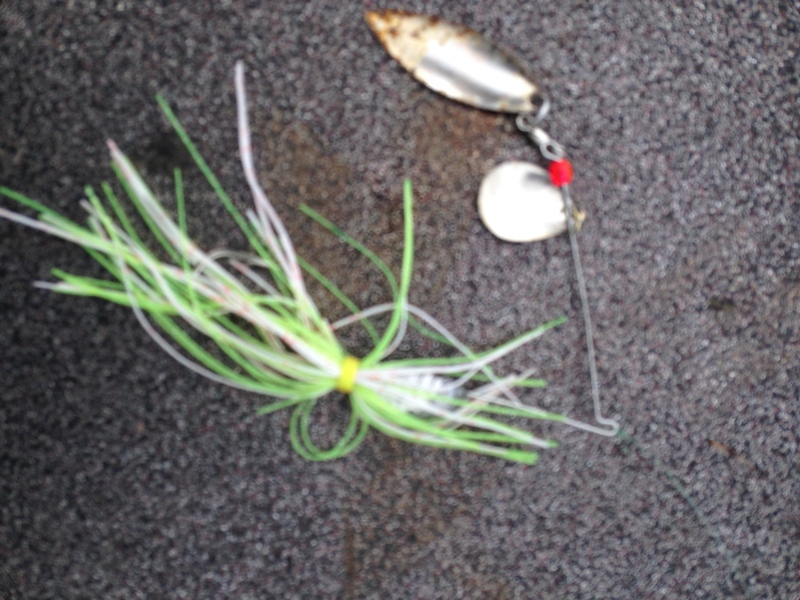 some 13 hours of “craziness”, on Bassmaster, bouncing from BassTRAKK, Blog, On Line Coverage, Leaderboard….enough already. I need a break. See ya on the water….